Well done to Lauren Howe, Hannah Seymour and James Wells who made it to Regionals. Hannah won silver in the 100 back and Lauren won bronze in the 50 back. PBs all round. If anyone wishes to query any times please contact our competition secretary first so he can ensure that the times have transferred correctly. For any questions around a small number of disqualifications can you please contact Derek directly. Well done on the result from the Portobello gala. We had some great swims and you all worked very hard to get the win. You should all be very proud and I hope that will be the start to a good season for all of you. Thank you too for all the spectator support and to the officials who stepped in at the last minute. The atmosphere was great. I think the times from Sunday will come out from Derek in the near future. The age of the swimmer is as at 21st June 2015. Please see the upper times on the form as this is a slower event than some others so there will be swimmers who will be too fast for some events.  However, this is especially a good event for the younger swimmers – and it is close. This was an invitational event limited to a maximum of 7 clubs and Morpeth were one of those invited. 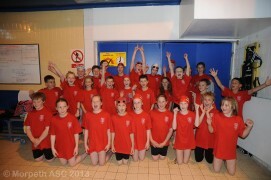 This was a friendly gala so there were no minimum or maximum times that swimmers must have achieved.